Feast your eyes on top-notch sushi in a most inviting and serene atmosphere. 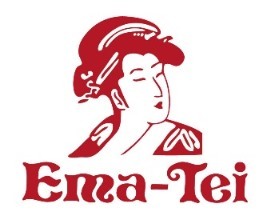 The tranquil Ema-Tei Japanese Restaurant prepares both traditional and inventive Japanese cuisine, from Sushi and Sashimi to Korean Steak and Chicken Katsu Curry. Wash it down with our spicy Sake or a chilly Sapporo and crown your night with an exquisite dessert. 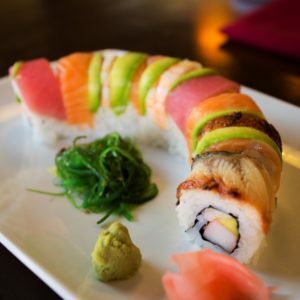 Experience the world-renowned Japanese flavors with us.